Taan Vi Changa Lagda - Nimrat Khaira (2016) Watch HD Punjabi Song, Read Review, View Lyrics and Music Video Ratings. 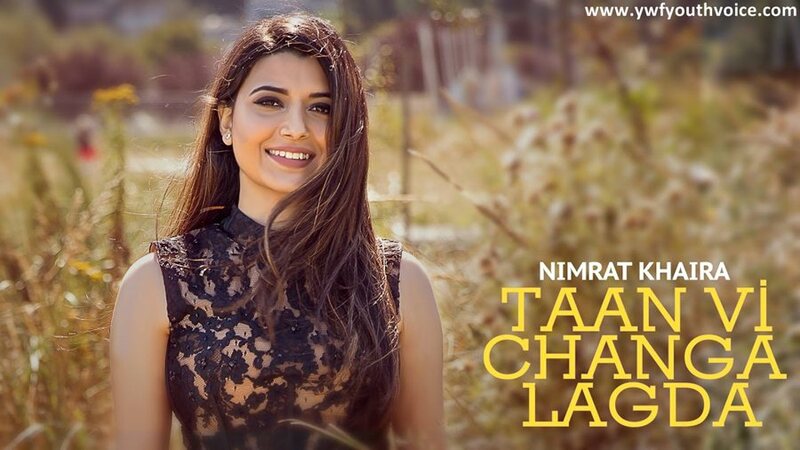 There are very few female artists in Punjabi Music Industry right now but they are proving their metal, this song from Nimrat is a bang on! It's a hit for sure, sweet voice with lovely lyrics.